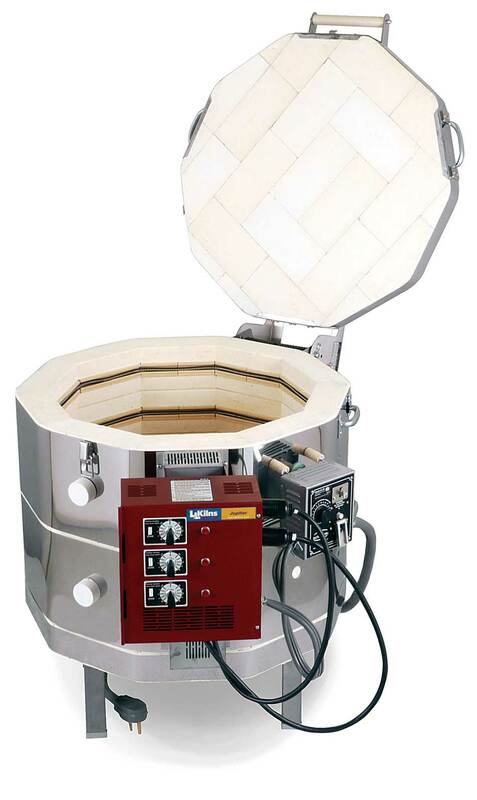 We made these kilns from 1995 until 2013. 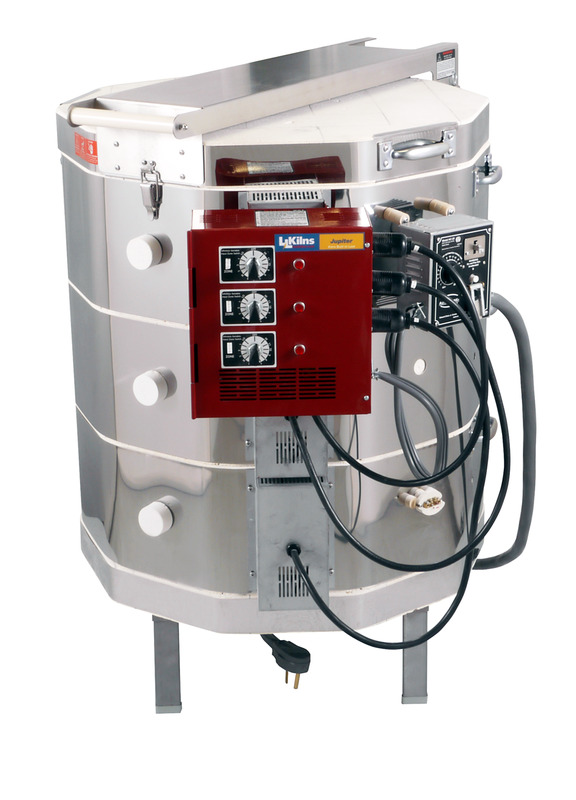 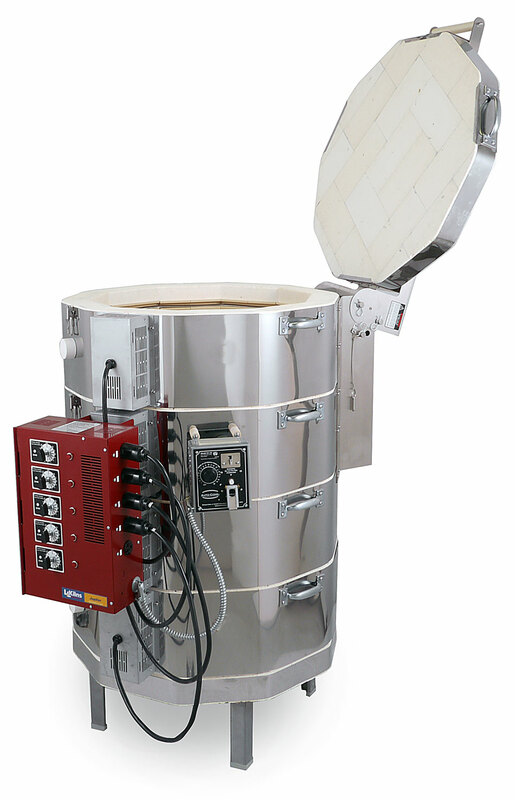 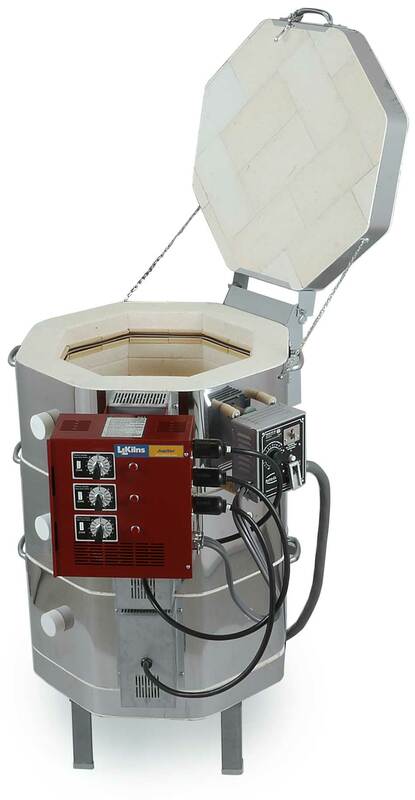 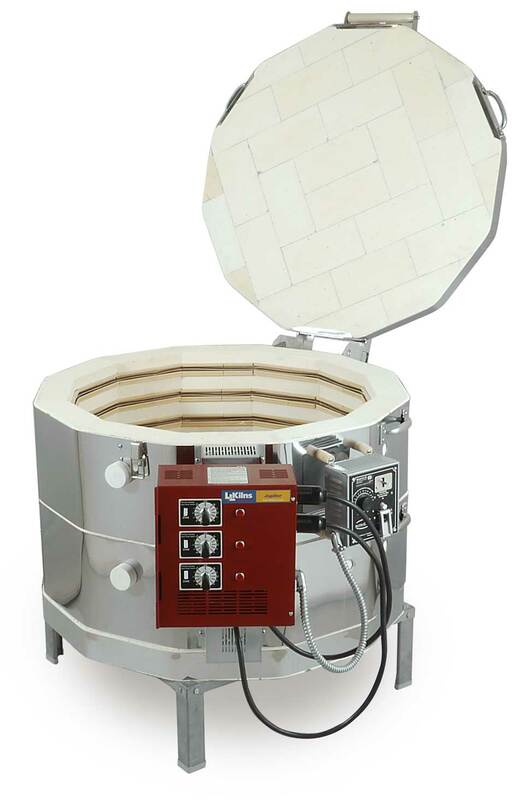 It was a manual kiln with Infinitely Variable Switches for zone control and a Kiln Sitter/Timer. 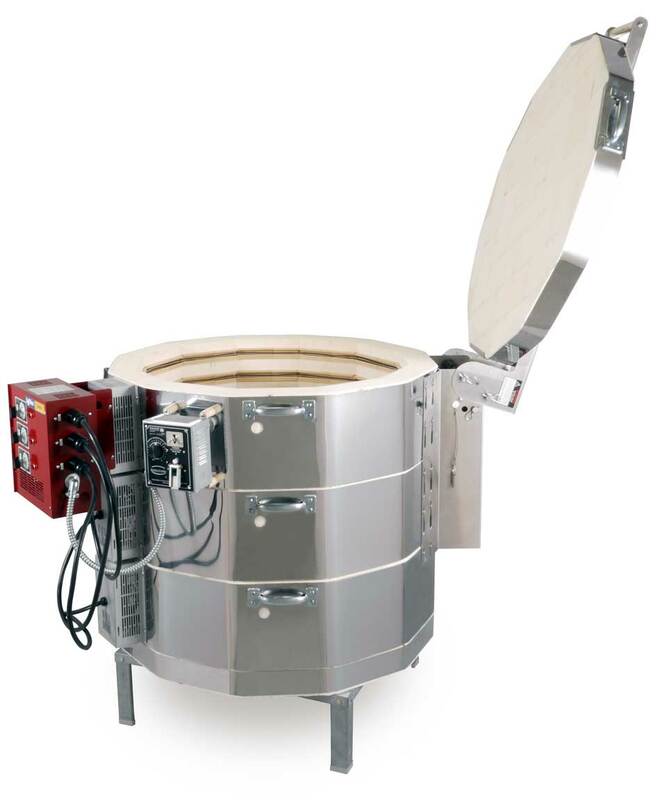 We still make the automatic version and most specifications, sizes and features are the same as on the Jupiter Automatic kilns.